Leo Vegas – September Live Roulette! Put a spin on September Roulette! Step up, take a spin and win Tech Gadgets, Free Spins or a share of €12K in cash! Netent Live Roulette tables are bursting with incredible extra prizes, adventurous Extra Spins and the chance to win a share of €12.000 throughout September. Up to 400 Free Spins on Jack Hammer, 400 Free Spins on Jimi Hendrix™ and four times the chance to win tech gadgets and up to €1,000 in cash are there for the taking. Simply sit down at the designated Live Roulette tables on selected days to earn your share of the prizes. 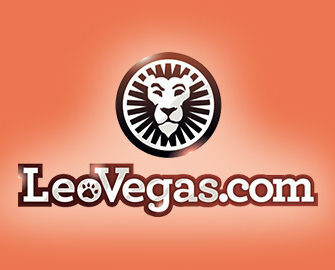 All Live Roulette enthusiasts, get ready for another month of thrilling wheel action at Leo Vegas Casino. 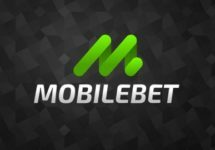 In association with Netent Live, they have just launched a 3-tiered campaign, each part being active on selected days every week throughout September 2017. 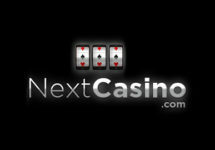 Standard wagering requirements apply for winnings from the Free Spins. Tech gadgets will be delivered within 30 days, cash prizes have no wagering requirements. Reward: 20 game rounds completed on each of the active days will earn instantly 50 Free Spins on Jimi Hendrix™. 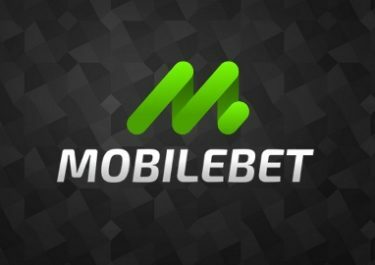 One batch of 50 Free Spins per player per active day, making it a total of 400 Free Spins throughout the month. Reward: Tech Gadgets + €3,000 Prize Draw – earn on ticket to the draw for every 10 rounds completed, up to 50 tickets per day. Active Schedule: every Thursday and Friday in September from 14:00 – 02:00 CET: 7th & 8th September | 14th & 15th September | 21st & 22nd September | 28th & 29th September. Reward: Every 20 game rounds completed on each of the active days will earn instantly 50 Free Spins on Jack Hammer. One batch of 50 Free Spins per player per active day, making it a total of 400 Free Spins throughout the month.